It looks like Alice (Bergen Williams) will need to fluff some pillows and dust off the shelves of Dillon&apos;s old room in the Quartermaine mansion. 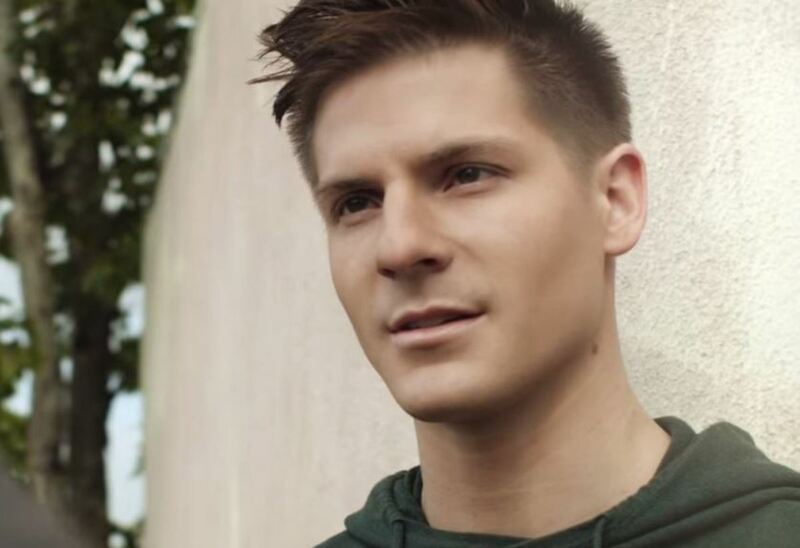 According to Soap Opera Digest, General Hospital has cast Robert Palmer Watkins in the role of Tracy Quartermaine&apos;s (Jane Elliot) youngest son. Watkins appeared in the supernatural web series Last Life as Shane Isaacs. Below are three episodes of Last Life featuring Watkins if you want to check out some of his previous work.